Our extensive and specialised range of bedding offers a wide choice of value brands. 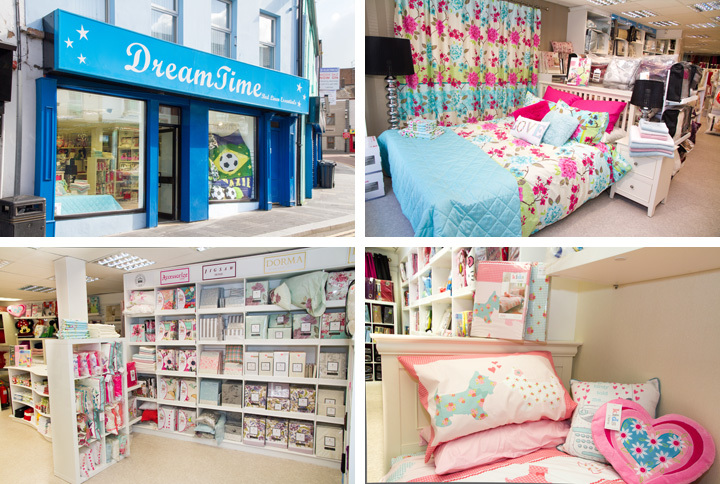 Premium brands available from stock include Kylie Minogue, Dorma, Catherine Lansfield & Niki Jones as well as CL Bedding for kids. Our business is based on quality products & quality service. Please feel free to contact us or pop into the shop !